If you are able to visit in person we hope that you will find in our church space, beauty, a lively faith, and a deep sense of the presence of God. 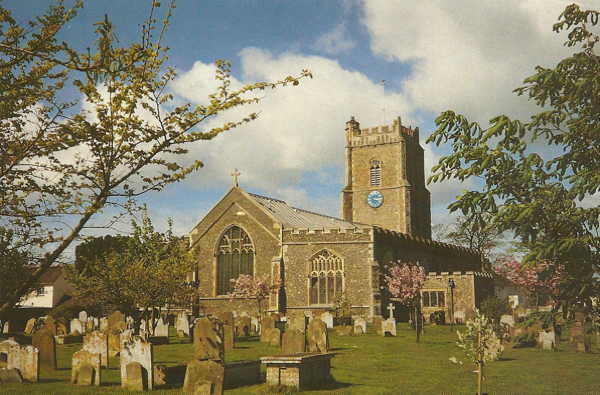 St Peter & St Paul is on the East coast of Suffolk, England, and looks out to sea. It is rich in history, and there is a magnificent window by John Piper in memory of Benjamin Britten. Our regular round of Christian worship is at the heart of who we are and you are welcome to join us whenever you wish.